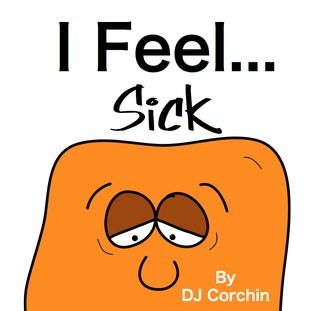 The “I Feel” books, written and illustrated by DJ Corchin are a collection of children’s picture books which address feelings from varying perspectives. In this series children can explore their feelings, from illness to joy and everything in between. Corchin is spot-on and refreshingly honest. Kids feel. Sometimes they just need to know it’s acceptable to feel the way they do. Maybe they feel crummy, maybe they feel happy, but their feelings are all valid. The author addresses a myriad of feelings and does so in a way that is both supportive and uplifting. Expressive and whimsical illustrations help complete the package in this collection of books which are genuine and highly relatable. Children experience a roller-coaster of emotions every day. While they are often expected to keep their emotions in check, it’s important they understand that what they feel is totally natural. 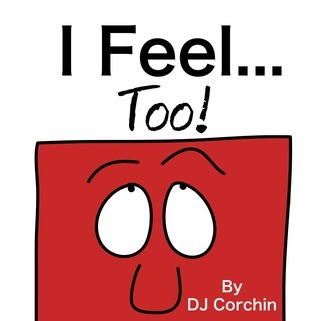 The children’s book, I Feel, shows kids it’s perfectly normal and acceptable to feel the way they do. 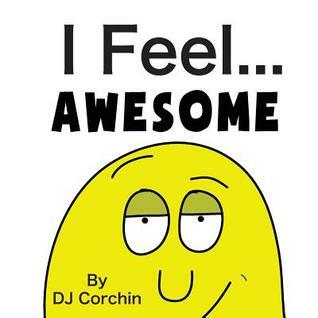 I Feel Awesome is a terrific book for youngsters. This children’s picture book ever-so-subtly encourages kids to work hard, do good and make good choices, and in the end they will feel awesome for having done so. 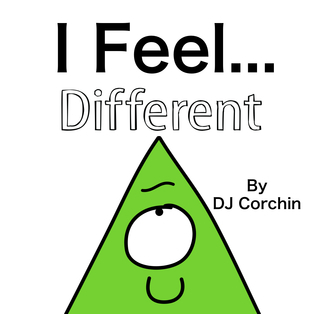 Author DJ Corchin addresses topics such as eating vegetables, helping friends and even including outsiders; and reveals that the effort is worthwhile and rewarding. I Feel Different is a great book for teaching young children to embrace those traits and characteristics which make them unique. All about who you are inherently, how you act, and who you choose to be, this book is fun and uplifting with a positive message for young readers. In the I Feel Sick book, everything from tummy aches to sore throats... and even hospital visits are addressed with the overall message being that everyone gets sick sometimes, but it’s okay because the people who really love you will still love you when you’re sick. I Feel Too! is a delightful book which will inspire kids to show genuine appreciation and admiration for what others do. Want to teach your kid to be supportive and encourage others? This is your book. Page after page of lively compliments will give kids solid examples of fun ways to show recognition for the people in their lives. 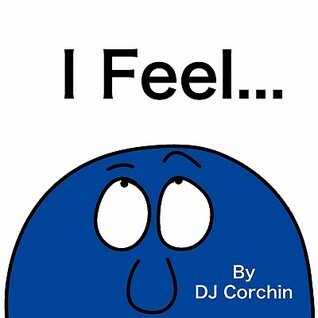 The I Feel books are terrific for youngsters and highly recommended for home and school libraries as well as for classroom reading.